How to Easily [email protected] WiFi Networks Password. Nowadays, most WiFi networks around us are password protected. In this post, I’ll be teaching you how to [email protected] WiFi networks Password without stress. WIFI has replaced all LAN network. LAN, unlike WiFi, can be connected through wires. 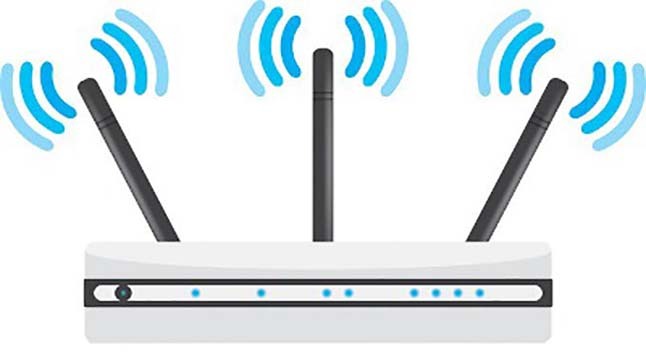 In addition, WiFi is even a portable device you can take anywhere and spread the internet connectivity. It helps in connecting almost unlimited connections to it. But it has an option for users to secure it with a password. People add a password to wifi to make it secure and to prevent other people from using the internet. Password protected wifi also helps in securing data and keep away spammers. There are lots of software present on the internet which allows users to [email protected] wifi. I will tell you a trustworthy software that will help you in [email protected] Wifi password. Click on the link below to download the software and [email protected] each and every wifi you come across.